Connecting rod, NON X'ed, .010 oversize. 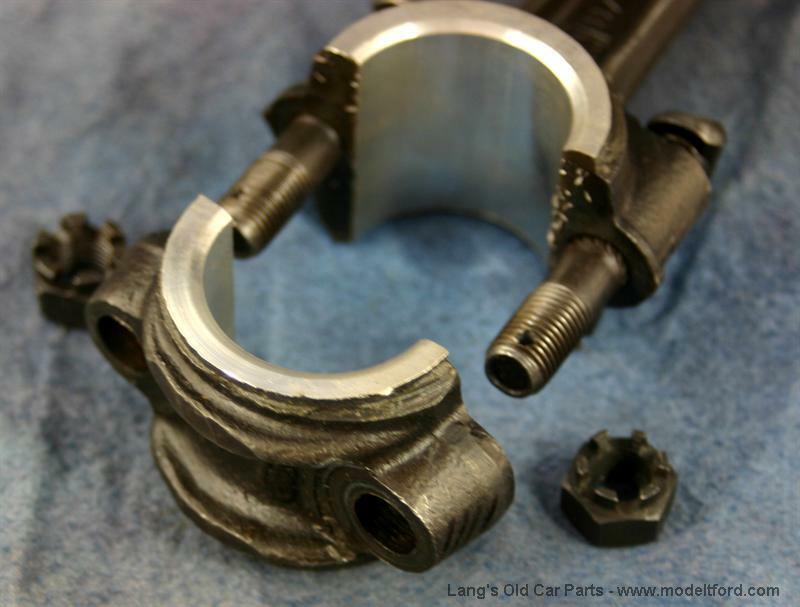 Connecting rod, NOT X'ed for oil dippers, .010 oversize. 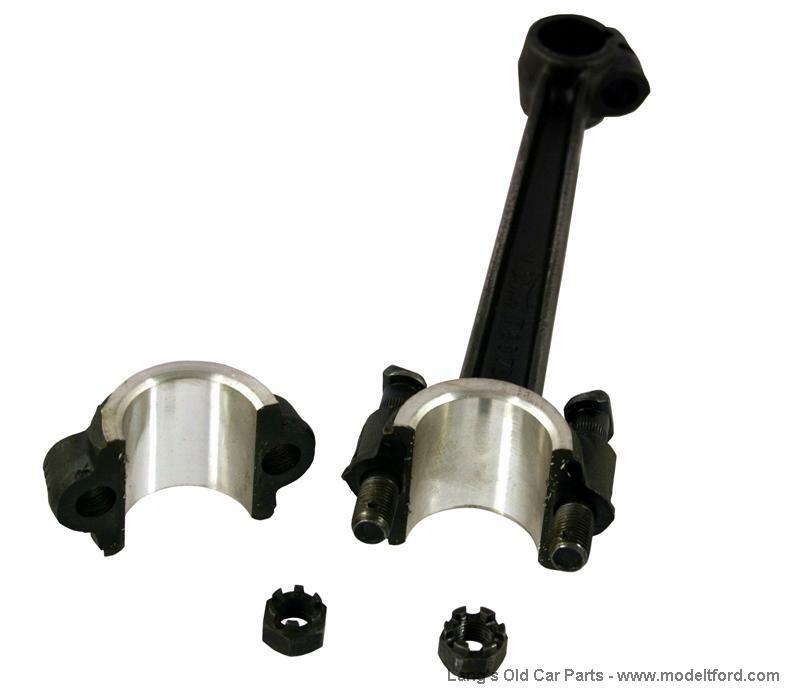 REFUNDABLE CORE CHARGE: A rebuildable connecting rod for an EXCHANGE CORE REQUIRED or this REFUNDABLE CORE CHARGE WILL BE ADDED TO THE COST OF THIS PART. Exchange cores must be the light weight style and complete with matching cap. 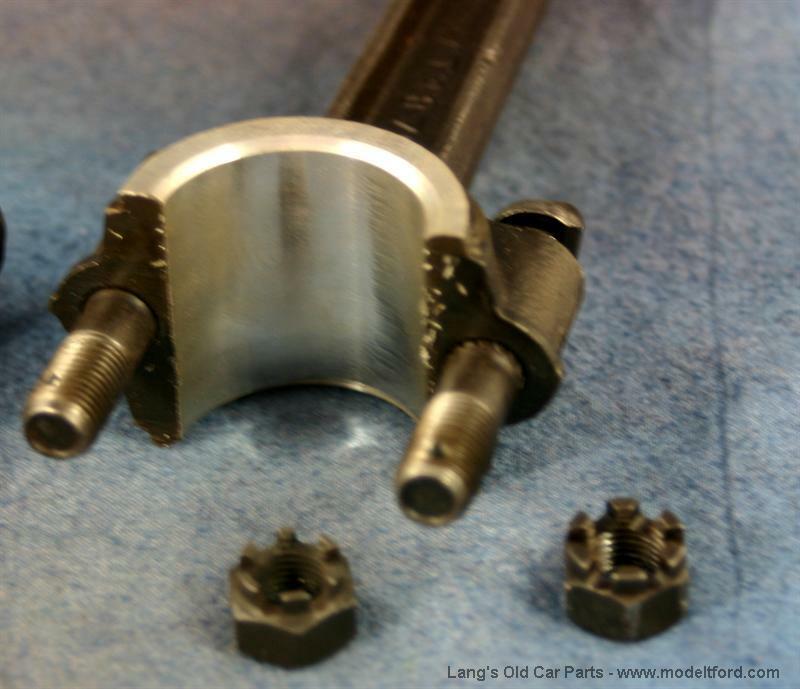 Do not send your wrist pin bolts, they are not included with the rebabbitted rods. We will pay $10.00 for extra additional rebuildable cores. Are the connection rods fitted with or without shims? 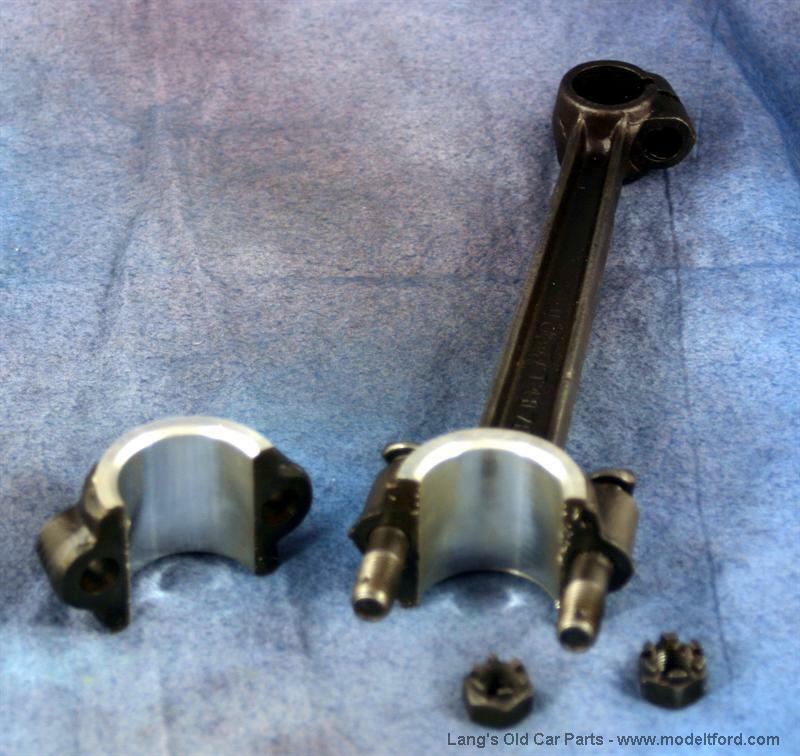 The connecting rods have shim packs placed in them before the rod is machined and will be included when you buy them. 38 out of 63 found this answer useful.